Starting today, this weekly blog post is going to change from weekly action tips to weekly audit tips. The difference? Instead of giving you something to perform on your own to improve your marketing, I’m giving you something to check on your current marketing provider’s service. This change in strategy comes as I’m evolving my ideal client. My “avatar” so to speak. This avatar doesn’t want to perform any SEO tasks. They just want to know it’s getting done correctly. This weekly post is a tool for that. Are you refining the definition of your ideal client regularly? Is your marketing sending the right message? Contractors Secret Weapon is a weekly podcast by hosts Justin Jones and Dave Negri. This week, they aired an interview with me discussing Google Local and web design. This week they also published a guest post I did on their blog about the top 10 industry citations for contractors. This is a list to add to the top 20 citations discussed last week. 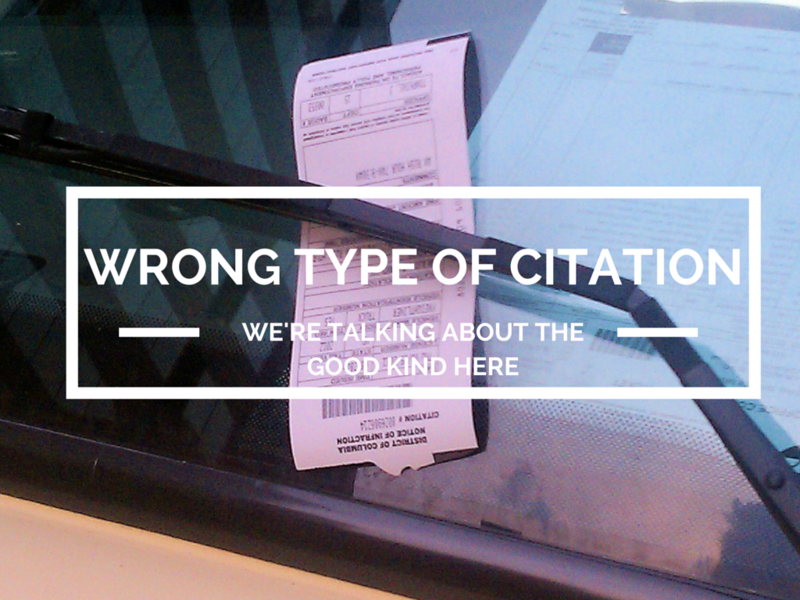 It just can’t be stressed enough how much your online brand can be affected by citations. Surely you’ve noticed large organizations have a consistent branding on the internet. You can have the same effect with consistent citations. No matter where a customer finds you, it’s the same as your website, business card, etc. If you want more high end clients, your brand needs to be omnipresent and instill a sense of legitimacy and trust. Action: Search your business name and zip in Moz’s local search tool. After the search, there should be only one listing in the result that represents you (there will be other businesses). If not, it needs fixed ASAP. 2 days ago, Darren Shaw of Whitespark did a guest post at WordTracker: Improve your local SEO with these citation essentials. Darren is highly regarded as thee source for the latest in citation building. That post is pretty much a DIY approach, but check it out if you want to get more familiar with what’s involved in the right way to building citations. Action: Take the above action a step further and look further into that Moz Local report. It gives you a percentage complete for some top citation sources. You should be at least 80%. This tip is a power move for getting more high end clients and is a teaser to a book by the Contractors Secret Weapon team mentioned above. 11 Secrets to Getting into Lucrative High-End Homes and Communities isn’t exactly “news” this week, but it is new to me, so taking this opportunity to share it. The tip I’d like to share relates to unstructured citations. Structured is when the mention of your business is in the exact format of: Name, Address, Phone Number, (and sometimes) website. Unstructured would be something like: “Contact the XYZ Remodeling team at [email protected]”. It’s mentioning your business, but not in the structured format. Action: People are community oriented. The smaller the community, the more trust and involvement. Take a look at an affluent neighborhood you want to get business in. Find their community newsletter. Get your business in it. You can do this by volunteering or perhaps writing informative content for the editor. Of course, you can most likely also pay for an ad. If you’re interested in defining your avatar better, you can check out John Lee Dumas’ post here: Who is your avatar? He is focusing on building a podcast to an avatar, but it can be applied to anything. You can also check out Michael Port’s Book Yourself Solid: The Fastest, Easiest, and Most Reliable System for Getting More Clients Than You Can Handle Even if You Hate Marketing and Selling .